The world is certainly not short of Apps for iPhone and Android phones and tablets; we think these are some of the best available for the Remote Medic. When we first compiled a list we had to separate them between iPhone and Android because not all were available on both platforms but nowadays there is much more parity between these, in fact there are now more Apps for Android than iPhone. 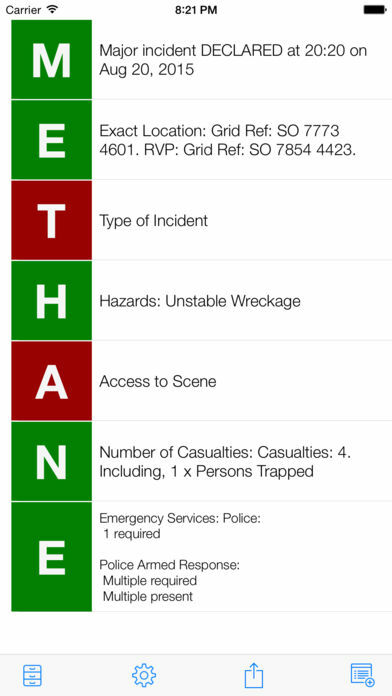 The majority of these Apps are for Pre-Hospital Care but we have also included some which are very simply, really useful. what3words is a geocoding system for the communication of locations with a resolution of just 3 metres. What3words encodes geographic coordinates into a unique combination of three words; the encoding is permanently fixed. For the remote and offshore medic working under an employer, you will have your own internal casualty reporting and recording format. SOAP Notes provides a fully inclusive recording software which can be used on its own if treating a casualty following an accident or incident or – if the medic is in an occupation health or nursing role – patients notes can be referenced and searched against previous encounters. Embed GPS data, add photos from the field or of the casualty’s injury or complaint and share in real-time to coordinate a rescue. Powerful stuff which is probably limited by screen size on a mobile phone but ideal for your Tablet. Mersey Burns is a free clinical tool for calculating burn area percentages, prescribing fluids using Parkland, background fluids and recording patients' details. It was developed by specialist and consultant plastic surgeons and experts in burns management. In the UK the British Nursing Formulary is the definitive guide to all licensed pharmaceuticals and it is available as an app for both iPhone and Android but the vast majority of medications contained within are highly unlikely to be encountered in an emergency or prehospital setting and access is only available to Registered Healthcare Professionals. 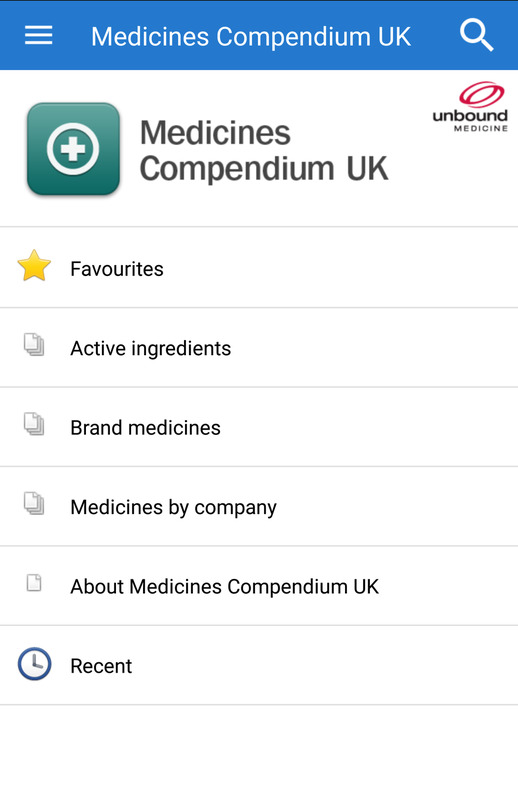 The Medicines Compendium UK is clear, intuitive, easy to navigate reference tool of common medications including their uses, dosages, indications, contra-indiactions and warnings. It is searchable using both generic and brand names. Being able to obtain a differential diagnosis gives you the ability to rule out some conditions and raise the suspicion of others. If you are passing care up the chain, you can pre-empt their questions and assessments beforehand, speeding up the transition. The JRCALC Guidelines covers key topics of practice guidelines for ambulance clinicians. Really useful references and algorithms. The National Institute for Clinical and Healthcare Excellence (NICE) has developed a mobile app that allows users to access NICE guidance from their smartphone. One of the best 3D anatomical tools for reference and revision although much more suited to the large screen of a tablet. A cutting edge 3D graphics engine powers a highly-detailed anatomical model and outstanding quality graphics. This is the most complete app of Coma Scale, Simple and easy to use than any other. It includes the Glasgow Score for adults, childs and lactants and also the Raimondi Scale on the same app. 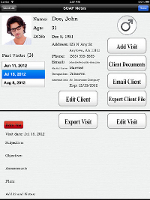 This 3-in-1 app provides medical abbreviations, medical prefix and suffix and normal lab values. The first two features are great fro studying. The lab values has limited benefit depending on you skillset. If your phone doesn't have a flashlight function, install one now but be prepared for it to drain the battery faster than your first remote control car on Christmas day. Similarly there is no excuse for not having a free Unit Converter app. Convert Pad is a free and functional app for Android. And how about a Metronome App? CPR, like all physical activities, is subject to skill-fade if not practiced and rate and rhythm are both critical factors in the quality of CPR. The use of songs such as Staying Alive are a useful teaching aid but these are still subjectively applied and rely on the users interpretation of the tempo. Either way, the side of the road with frightened or distracted lay people or the deck of a boat staffed by Local Nationals is not the time for a full-on lesson in CPR. A metronome set to 120 beats per minute lain beside the casualty provides an instantaneous prompt to keep you and everyone else in time. Dropbox set the bar with cloud-based file sharing applications allowing you to store files for access anywhere where there is internet access and allowing you to share access (with selectable rights) to individuals and groups. This is a great way of storing CVs and copies of certificates for potential employers or scans of important documentation such as driving licence, travel insurance, passport etc. Google Maps largely does away with the need for downloading specific City maps, even incorporating public service transport timetables into the planning. It is now possible to download map areas in advance for use when you have no WiFi or Data coverage. For something different try Galileo Offline Maps. 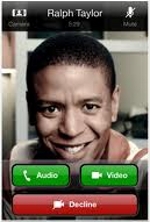 Yes, your phone can make calls and send texts and a few things more but why pay for it. Skype set the bar with free web based video calls and cheap telephone calls but Hangouts and WhatsApp offers completely free, secure, telephone calls between colleagues with accounts with 3G or WiFi.